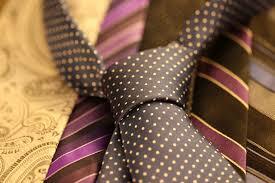 Luxury Chamber of Commerce prides itself on a high level of Etiquette & Professional Conduct! Some say that we have a penchant for snobbery yet its simply not true. We accept and help purveyor's even if they only earn minimum wage working at a luxury boutique store. However; it's true that we hold our event attendees to a higher standard than most other networking groups. 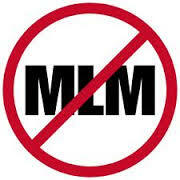 NO MLM's - We do not allow any multilevel marketing of ANY sort!!! This includes high end cosmetics or anything with a promise of profit via tier marketing. STRICT DRESS CODE!!! Not business casual, business formal!